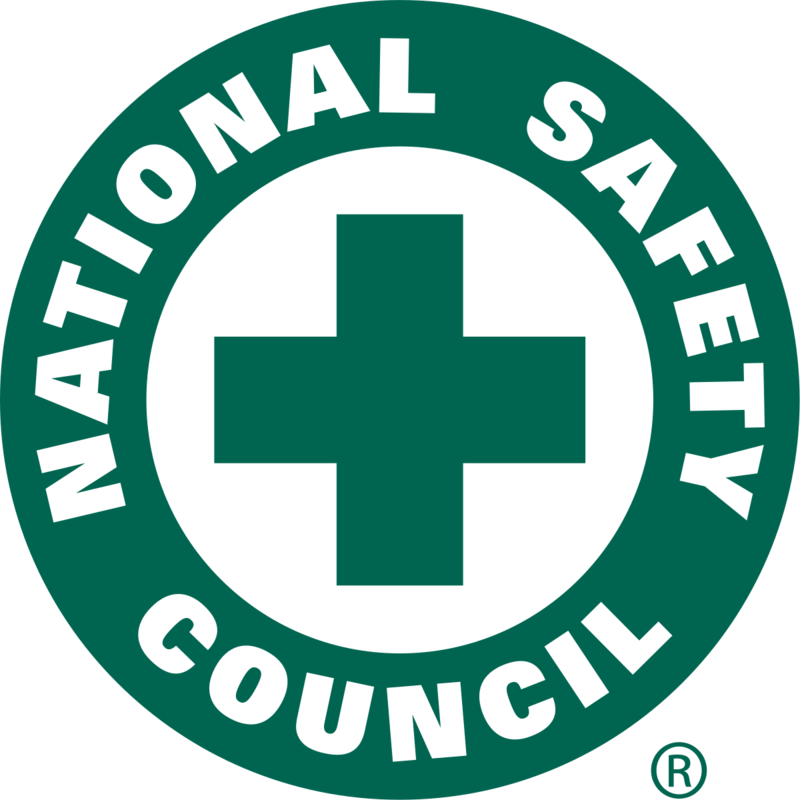 The National Safety Council (NSC) is a 501(c)(3) nonprofit, nongovernmental public service organization promoting health and safety in the United States of America. Headquartered in Itasca, Illinois, NSC is a member organization, founded in 1913 and granted a congressional charter in 1953. Members include more than 55,000 businesses, labor organizations, schools, public agencies, private groups and individuals. NSC is nonpolitical and does not contribute to or support any political party or candidate. The BBB collects and provides free business reviews on more than 4 million businesses to over 123 million requests from consumers in 2013, helping make the BBB's website rank among the top 1,000 most-visited websites in the United States. 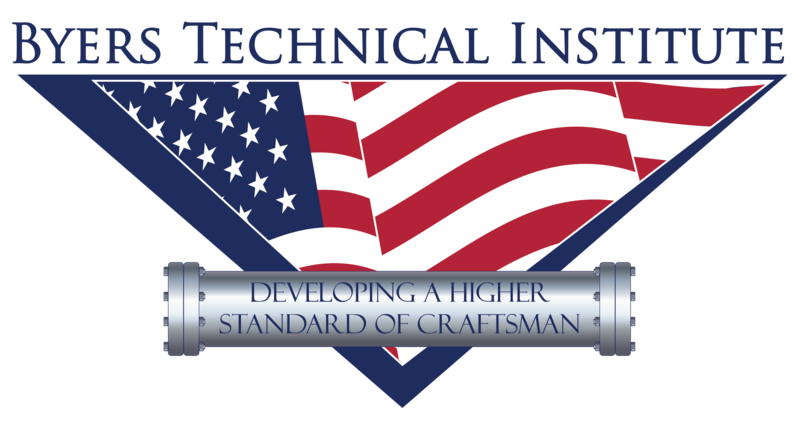 The National Center for Welding Education and Training is a dynamic partnership between business and industry, community and technical colleges, universities, the American Welding Society, and government. The center operates through funding support from the National Science Foundation. Through collaboration with our partners, Weld-Ed works to improve the quality and quantity of welding technicians to meet ongoing workforce needs.